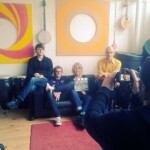 Kim Richey + band (Jez Ashurst, Dana Myzer & Henrik Irgens) at their DropTune Media session last month. 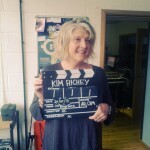 Kim Richey – “Thorn In My Heart”. 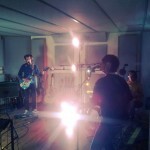 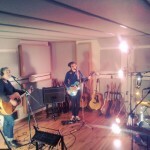 Live DropTune Media session, recorded at Press Play Studios in London.